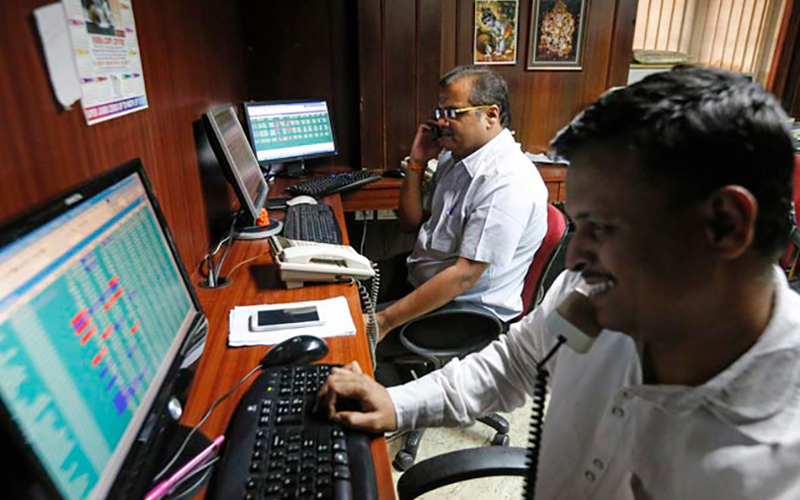 Indian shares extended early gains to end higher on Wednesday, boosted by banking stocks after the cabinet approved a mechanism to oversee consolidation in public sector banks. The benchmark BSE Sensex closed up 0.88 percent at 31,568.01. The broader NSE Nifty ended 0.89 percent higher at 9,852.5. Both the indexes recorded gains for a second straight session. The Nifty PSU Bank index closed 2.09 percent up.